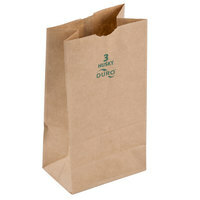 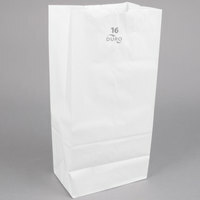 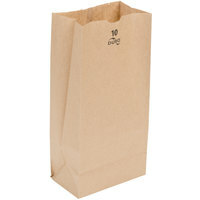 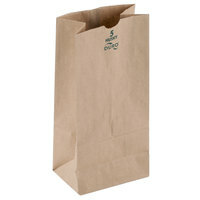 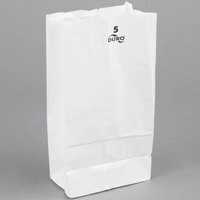 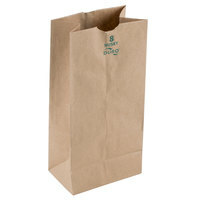 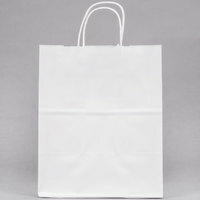 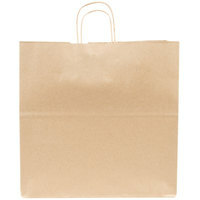 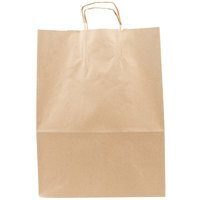 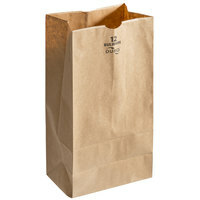 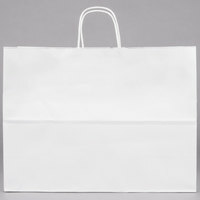 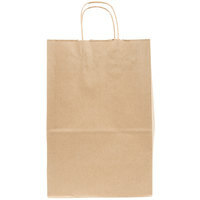 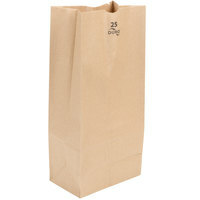 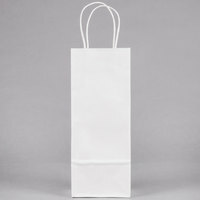 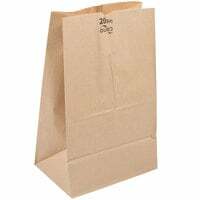 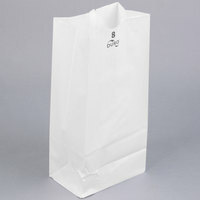 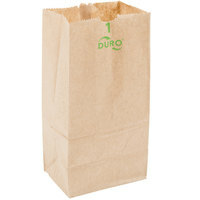 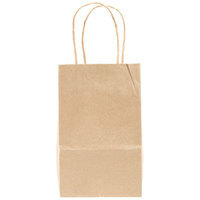 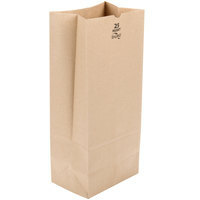 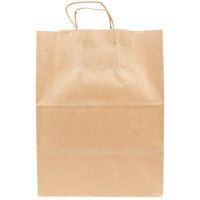 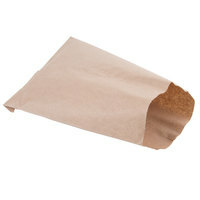 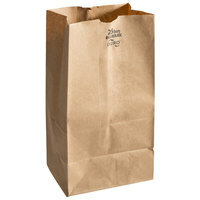 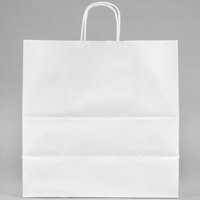 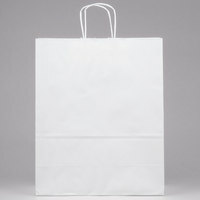 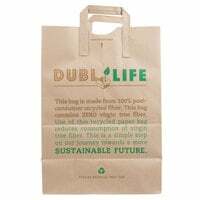 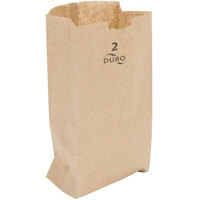 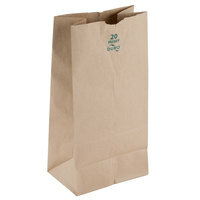 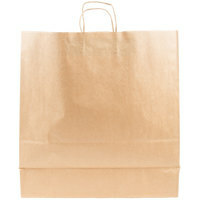 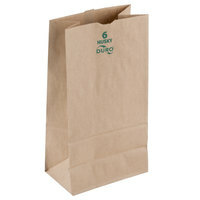 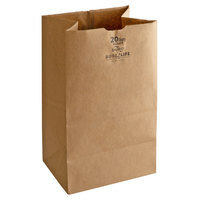 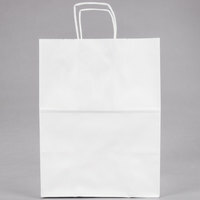 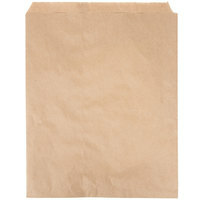 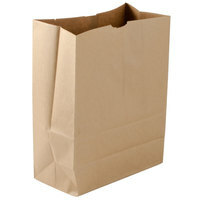 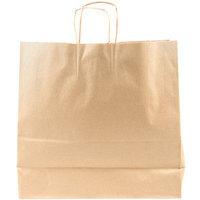 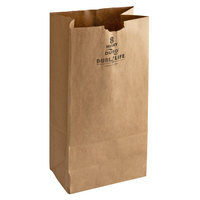 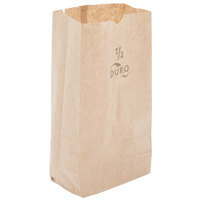 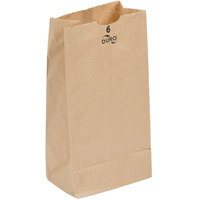 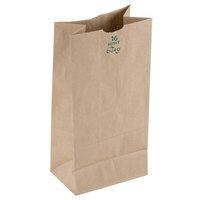 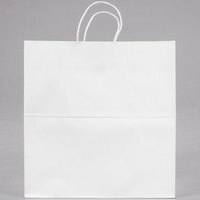 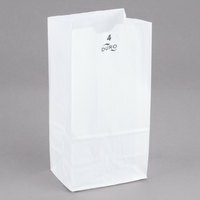 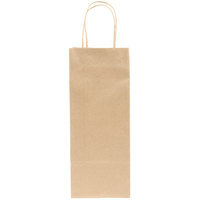 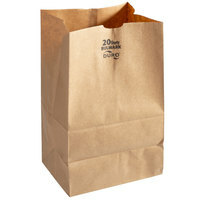 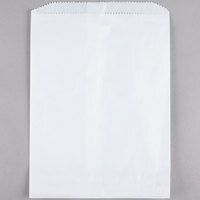 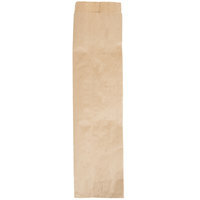 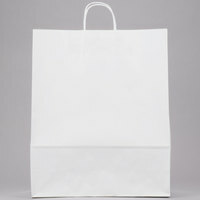 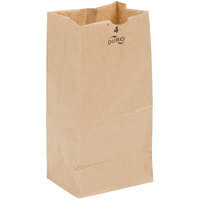 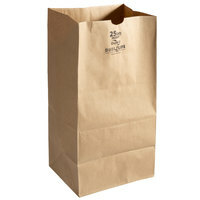 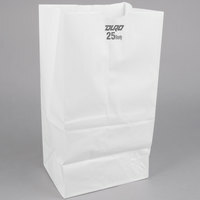 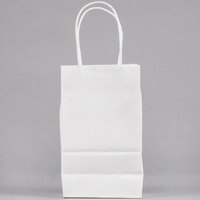 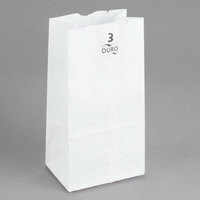 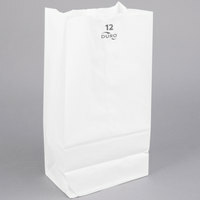 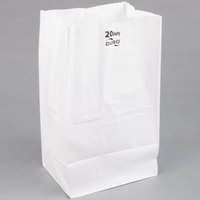 Duro Bag paper bags are manufactured by a company that specializes in paper packaging products for the foodservice industry. 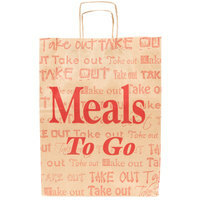 Their catalog includes take-out bags, grocery bags, shopping bags, and more. 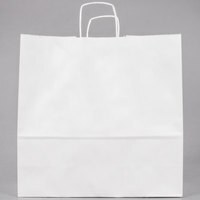 Some options are even made from eco-friendly materials, so you can accommodate your green business. 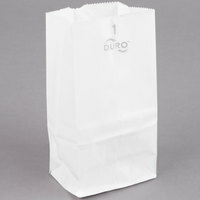 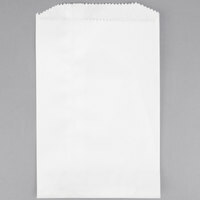 Also make sure to check out other great items from Carnival King, Kari-Out Company, Bagcraft Papercon and Duro Bag. 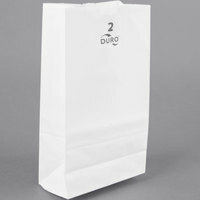 If you need a high-quality packaging solution for your restaurant, grocery store, or specialty shop, choose Duro Bag paper bags. 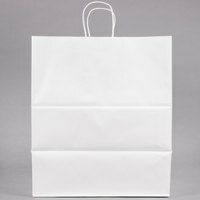 With an assortment of bags for you to choose from, you can find the perfect bag for your business’s needs. 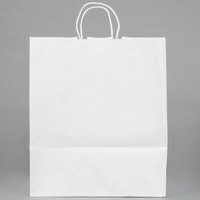 Additionally, some bags are extra heavy duty to accommodate heavy loads of merchandise. 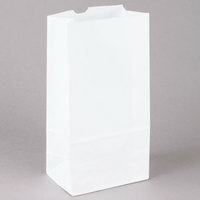 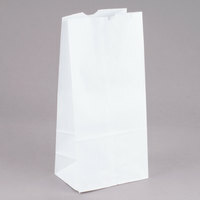 For related products, check out our take-out containers, portion cups and lids, and food packaging wrap. 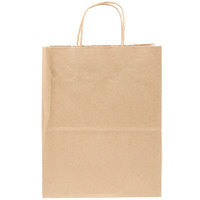 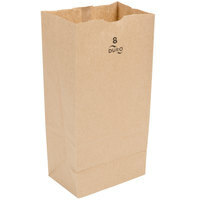 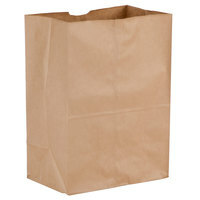 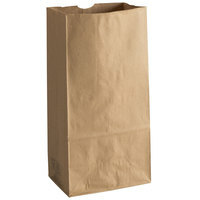 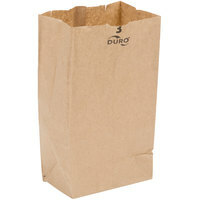 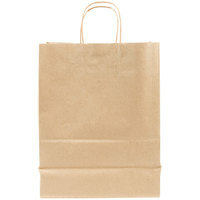 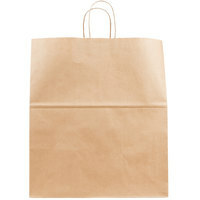 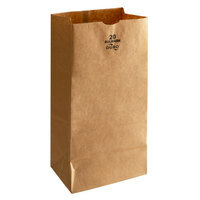 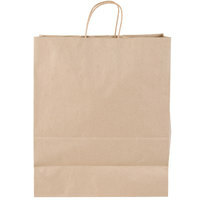 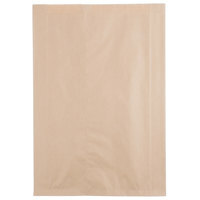 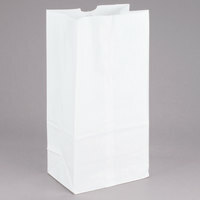 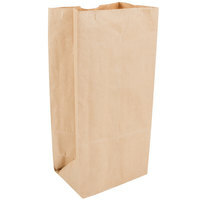 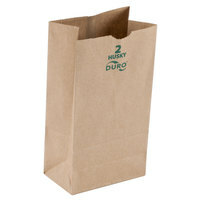 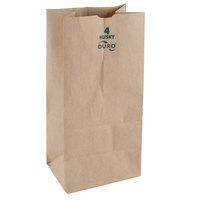 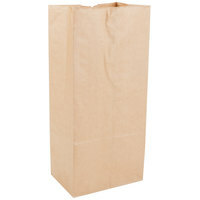 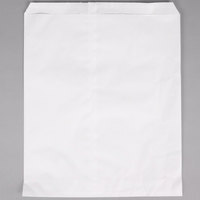 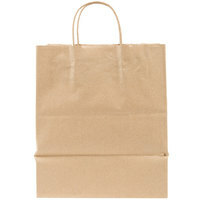 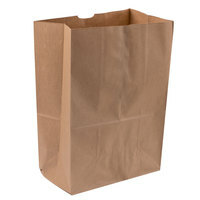 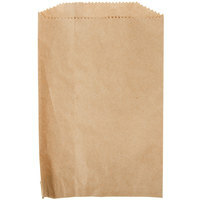 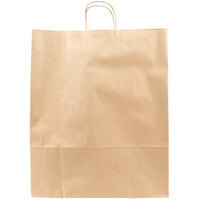 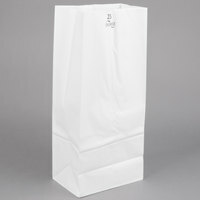 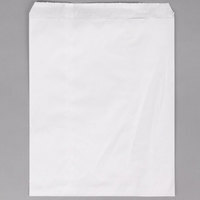 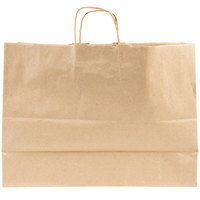 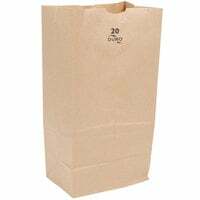 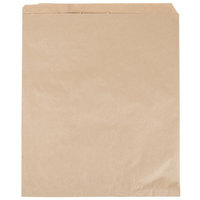 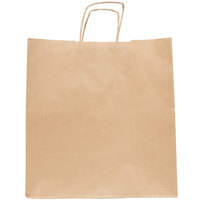 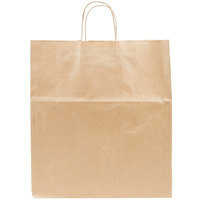 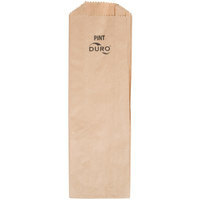 If you're wondering where to buy Duro Bag paper bags, we have a large selection of Duro Bag paper bags for sale at the lowest prices.